Introducing diamond cut finish. 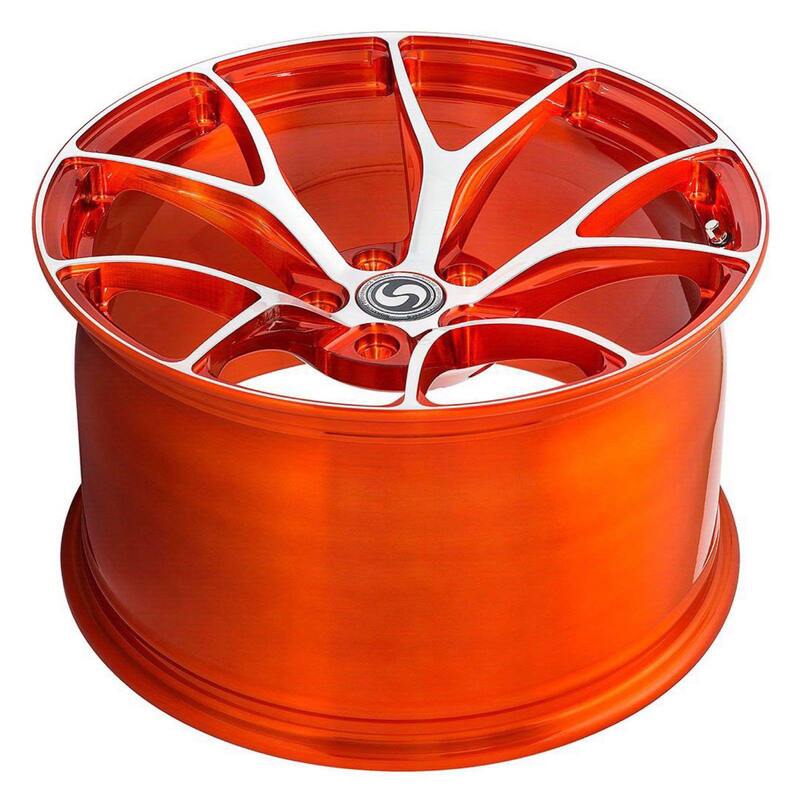 so after the initial powercoat, the wheels are placed onto the CNC machine to run once more to take off the very top of the color to expose the natural fishing. 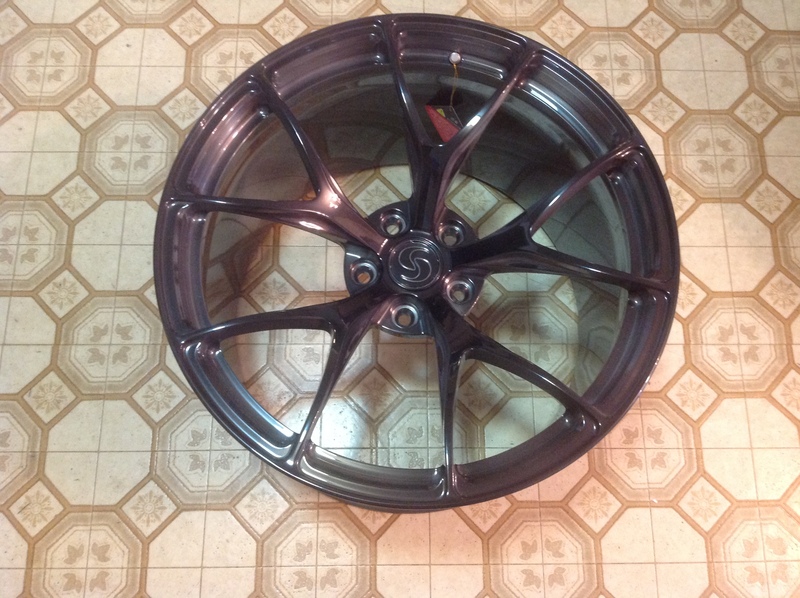 Then the wheel is back for clear coat powdercoating. Labor intensive! End of the year deals!! A few sets of SV501 ready to ship will be done soon. Get your track setup ready for next season! 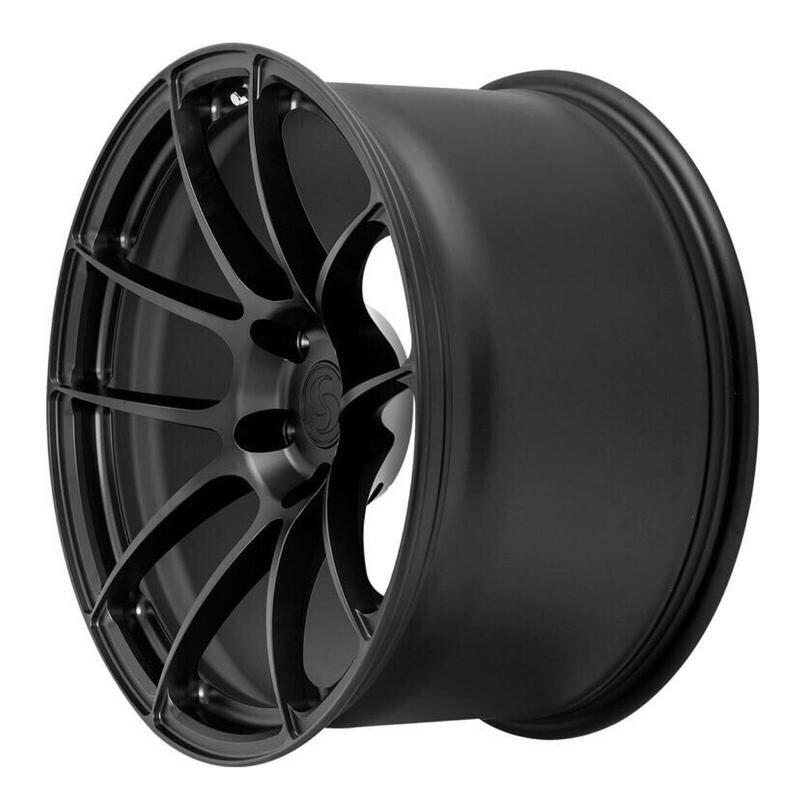 2 piece design of our SV105, oem looking with more flares and better spoke spacing plus super deep concave. Free Knurling anti tire slip on all Track Spec SV501 sizes!! Few more sv107 and SOLD!! Brushed Triple Black is the most popular color now!! Happy Monday! 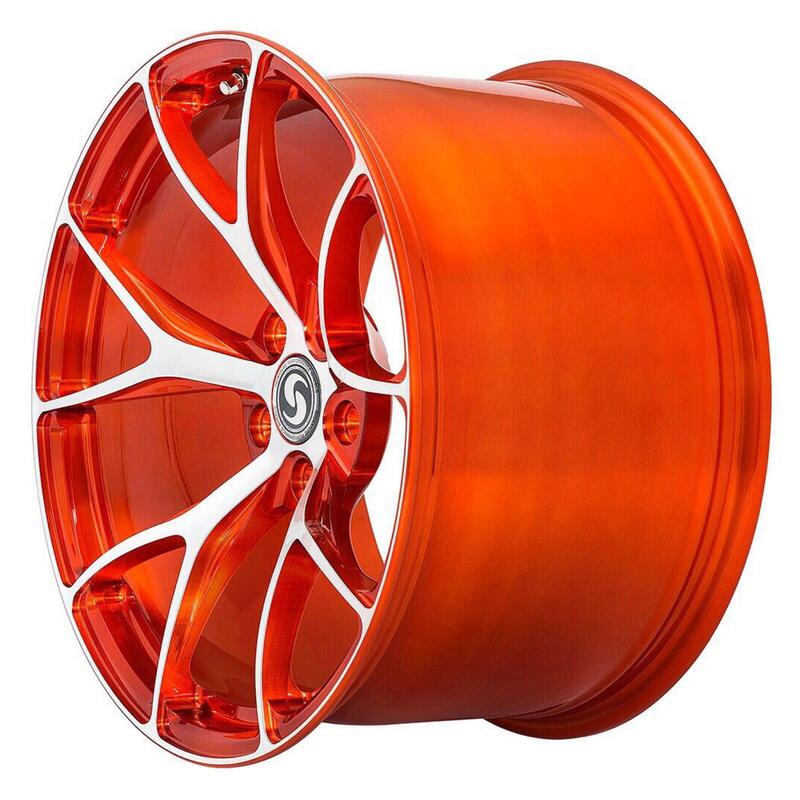 Ask your wives to get you Signature Forged wheels for Chrismas!! 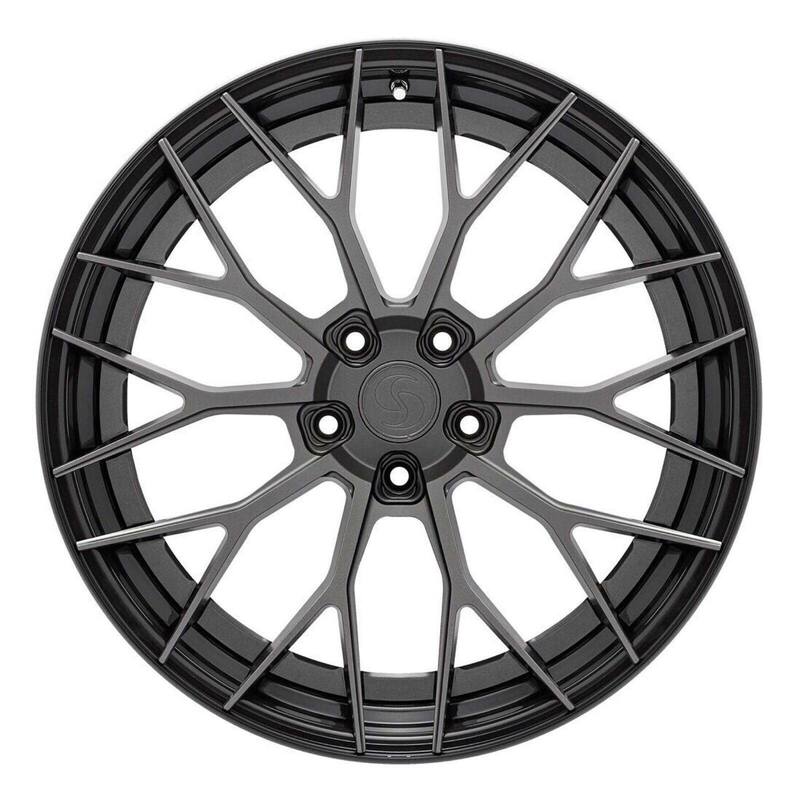 SV502 Black Series, track wheels, are being cut and then JWL and VIA certification testing this week! 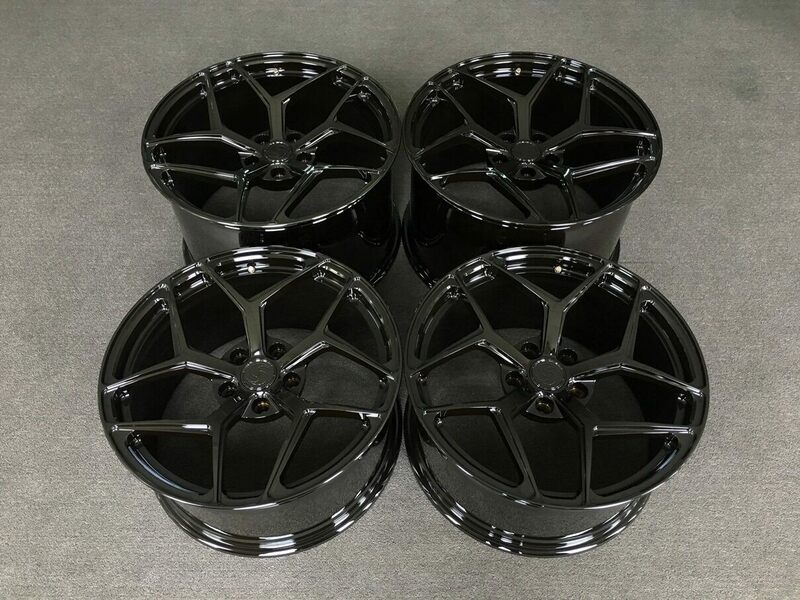 SV107 Black Chrome stock sizing and offsets per customer’s request. 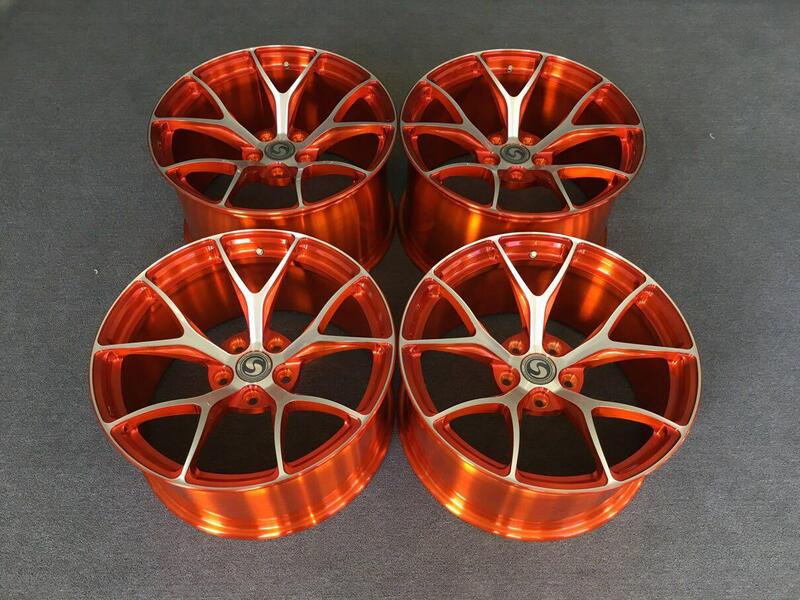 3 sets of sv502 sold after only CAD design pictures. Just got my UPS tracking #. Gonna be a long ride! Production is pretty fast right now! 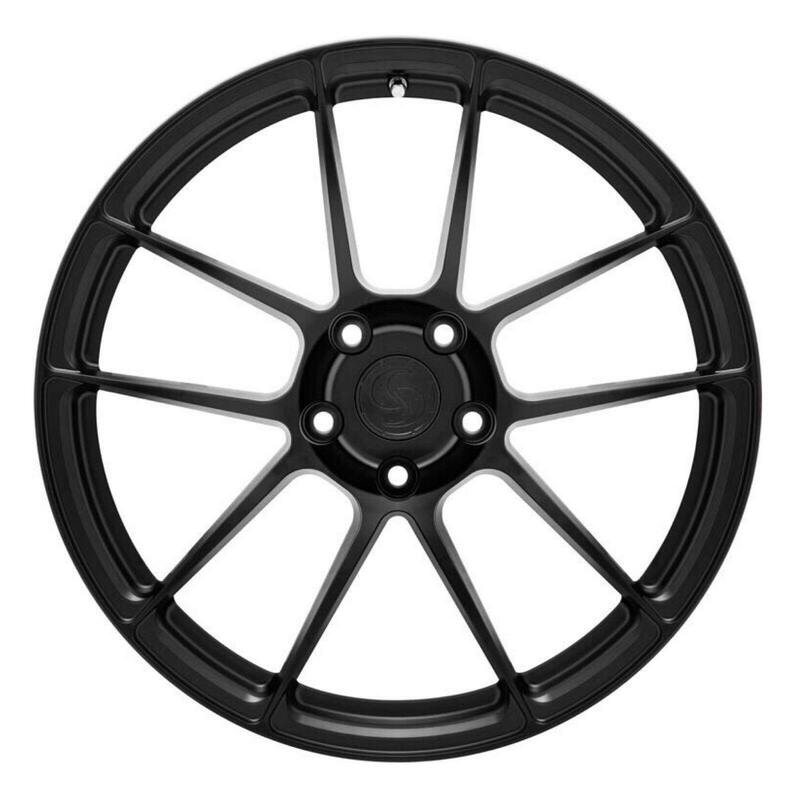 Some are getting their wheels in 24-26 days!! 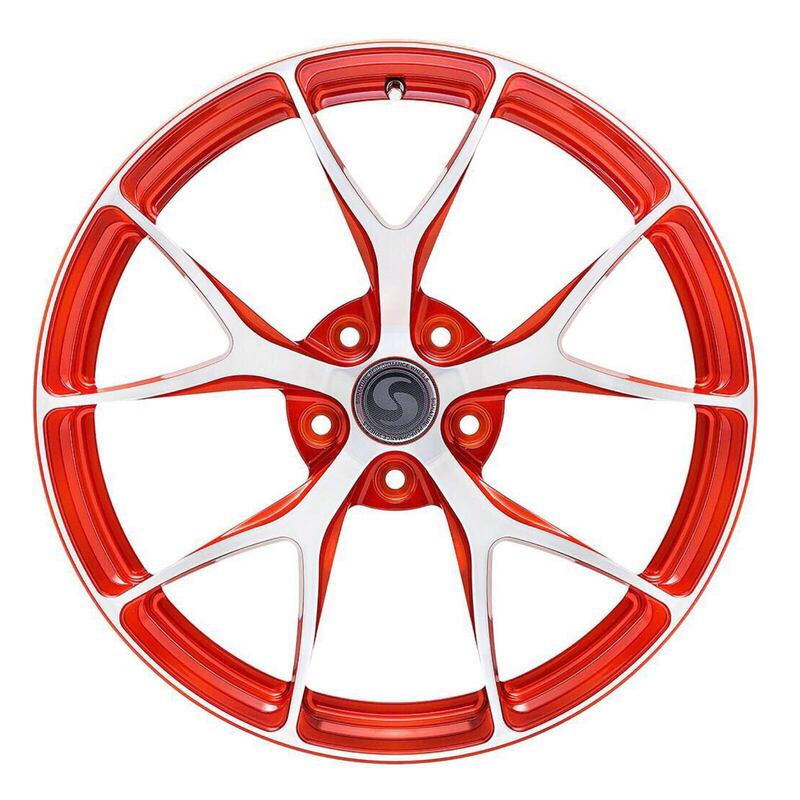 Can’t wait for your wheels mounted! 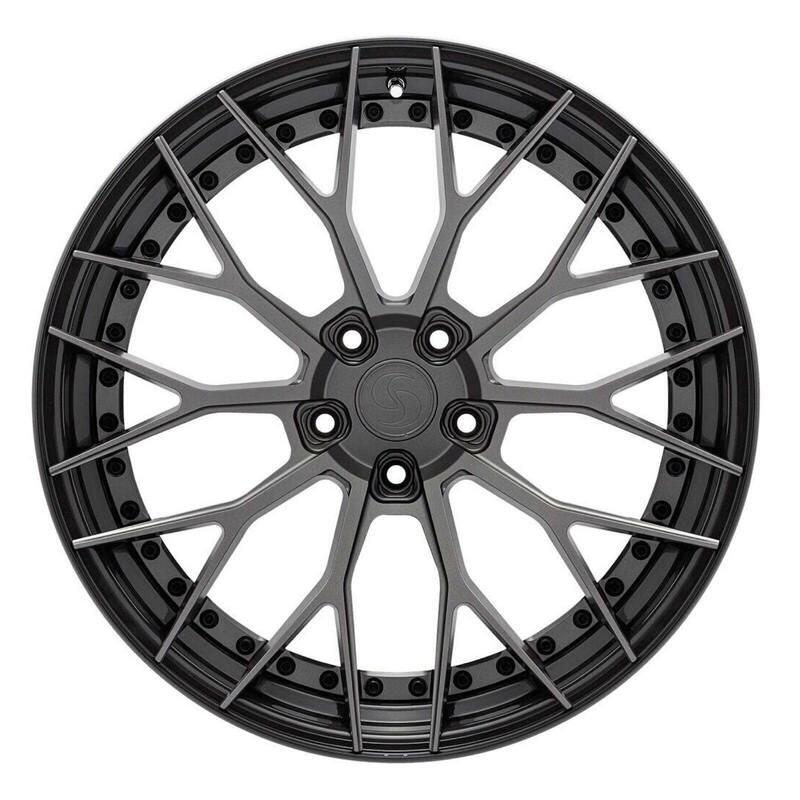 I think I'm going to use the 285/345 INVO's for street replacement tires. Make me so proud when an instructor at COTA decided on our Signagure SV103 over our competitors for his own C7 GS! Looking forward to many track pics and footages of his C7 running full slicks and the SV103 Brushed Triple Black very soon! SV303S Z06 is in!! Been a while since forged two piece ordered; I have been moving a ton of monoblock lately. 30 days start to finish. Seriously good looking and lightweight. 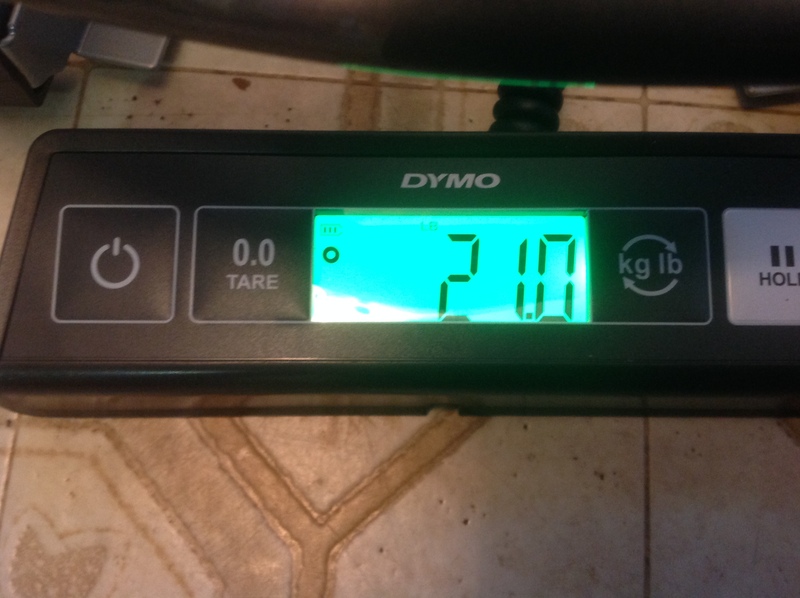 21/23 lbs. ea. Introducing Black Series SV502, track specs V spokes. Please show those mounted on a Z06. Production started today. We had to wait until JWL and VIA certification testing are done. 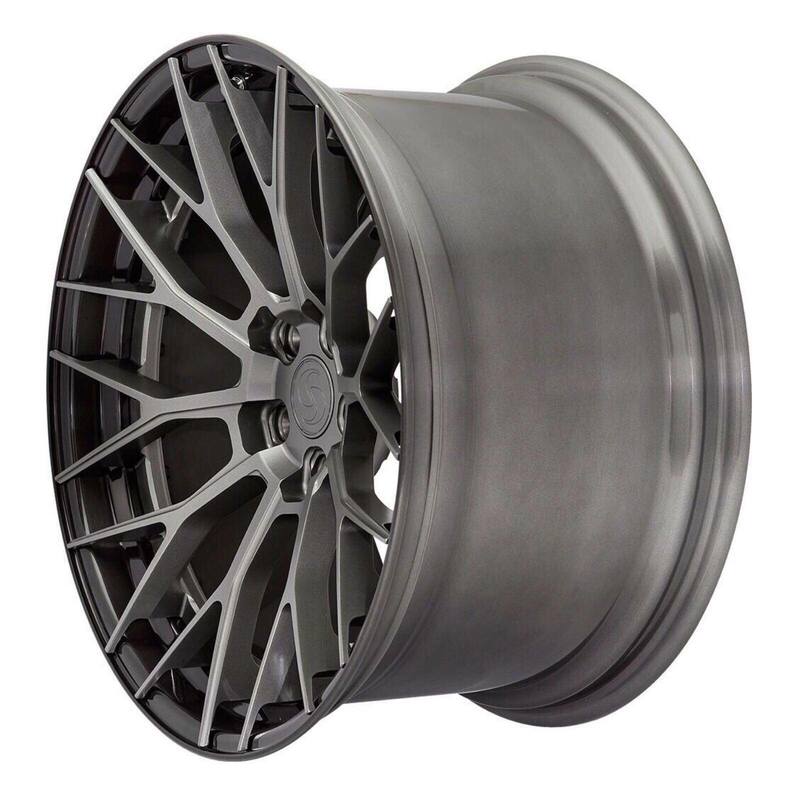 Will get these wheels mounted shortly with our first two initial Z06 and 3 GT350 orders. Lots of inquiries on SV502!